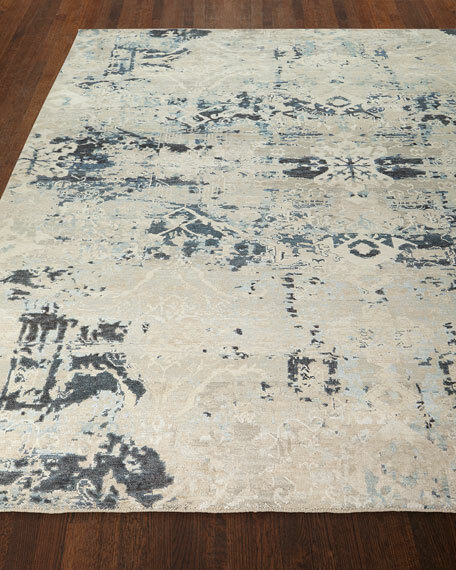 Traditional with a modern vibe, meticulously hand-knotted with 100% Silkette®. "Broken" design with casual-yet-sophisticated marbled effects. 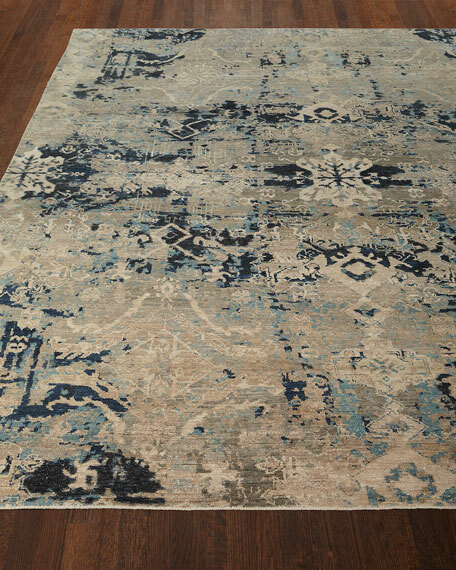 So stylish and so soft underfoot. 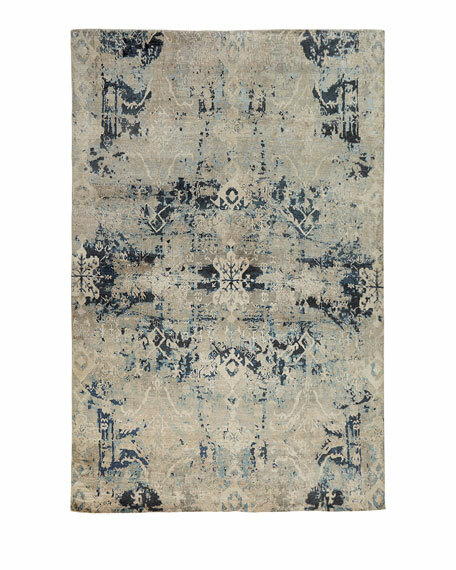 Hand-knotted, made by Master artisans.